Música compuesta por David Michael Frank. Grabada y mezclada por Peter R. Kelsey y Glen Neibaur. Editada por Dave Collins. Masterizada por Dave Collins. 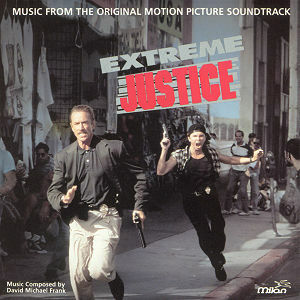 Album producido por David Michael Frank. Película dirigida por Mark L. Lester. Interpretada por Lou Diamond Phillips, Scott Glenn, Chelsea Field, Yaphet Kotto, Andrew Divoff, Richard Grove, William Lucking, L. Scott Caldwell, Larry Holt, Daniel Quinn, etc.